YONDA Sports was born in the heart of the historical Holme Valley in Yorkshire, an area famous for its textile heritage and rolling hills. It’s a magical place to be an athlete with challenging climbs, fells, and woodland with amazing views around every corner. Angus, the founder of YONDA Sports can trace a family ancestry of over 100 years in textiles. At 18, Angus was working 12 hour days and learned how fabrics are converted from yarn to finished cloth and watched cloth come to life. Being from Yorkshire, Angus is proud of his textile heritage and grew to love swimming and outdoor sports. He’s still very active in sports and is still 25 in his mind, racing for that podium place against all of the younger athletes. 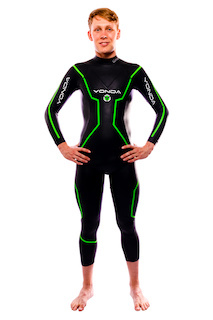 Seeing how the technical performance of a fabric can alter an athlete’s performance and natural curiosity over what could be improved and how, bred the idea of YONDA’s own performance wetsuits. 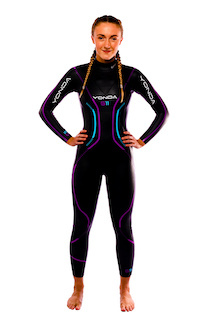 At YONDA, we know the sacrifices that you make for your sport, and we stand by our products and ensure that they are worthy of the time and effort you put in. We don’t cut corners, just like we know that you wouldn’t with your training. 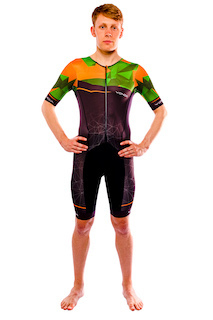 Our wetsuits, custom tri suits & cycle wear are made with only the best high-performance fabrics, producing high-quality sportswear for teams, clubs, companies, and individuals. The highlight of the journey for Angus can be summarised in his own words – “For me the rewards are the customers who will come out of the water and say …wow…. !” – There’s no better feeling than knowing you’re helping to enhance an athlete’s performance that little bit more, giving them the edge. 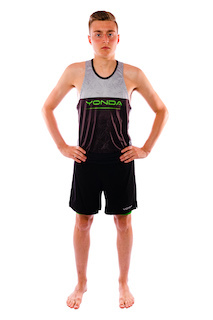 Developed by athletes for athletes of all levels – everything at YONDA is about Performance, Quality, and Innovation giving you the competitive edge you need to further and faster. 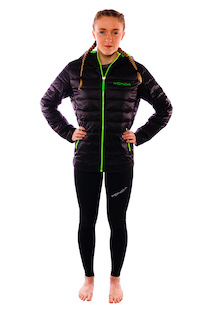 We are proud of our products, we don’t believe in cutting corners to fit a price point and only use world leading suppliers of fabric and neoprene – suppliers who are at the top of their own fields. 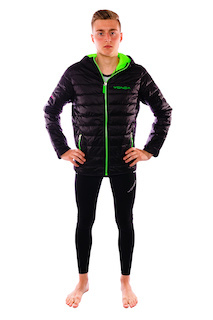 We want to give all athletes at all levels the best performance, flexibility and comfort with no compromise. 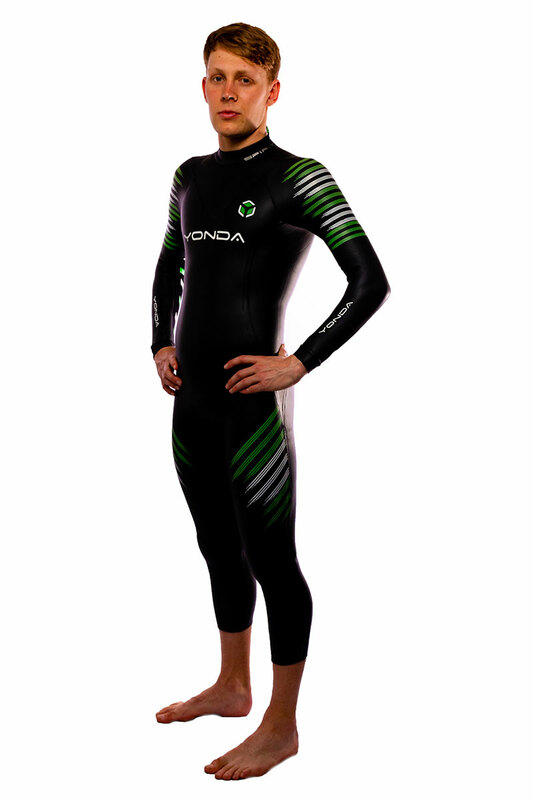 Our wetsuits have been developed, tested and adopted by current elite triathletes such as Marc Austin, Bronze medallist in the 2018 Commonwealth Games. 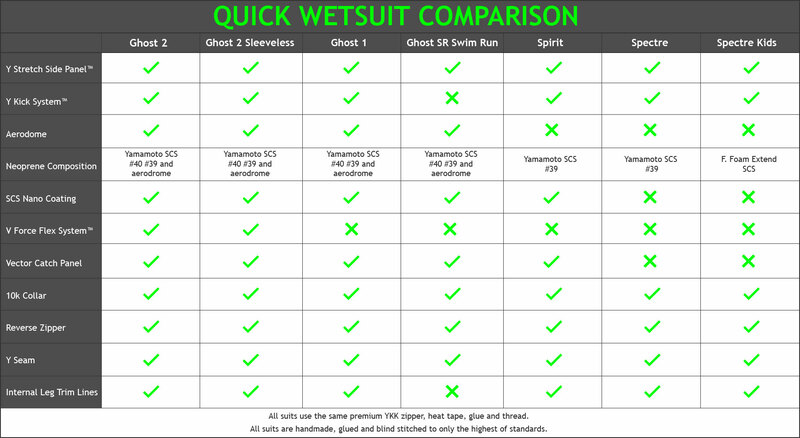 Designed by competitive swimmers, careful thought has gone into the most important areas of open water swimming – buoyancy, comfort, technique and speed. 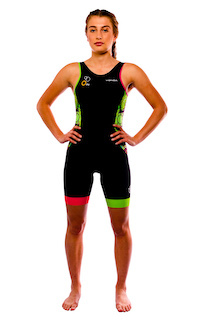 To see our full range of sportswear products, click here.